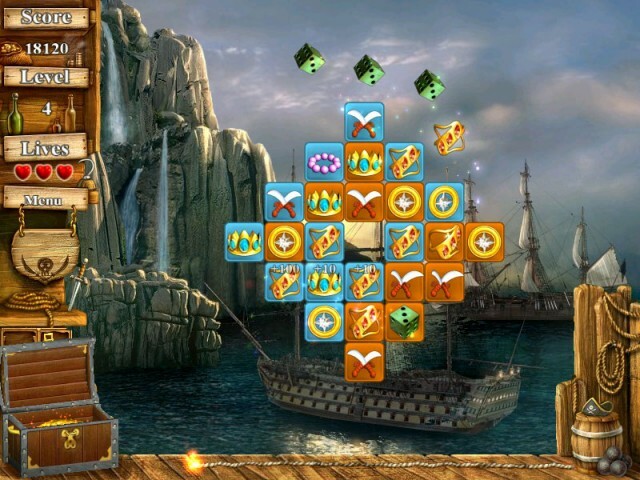 Game Treasure Island 2. 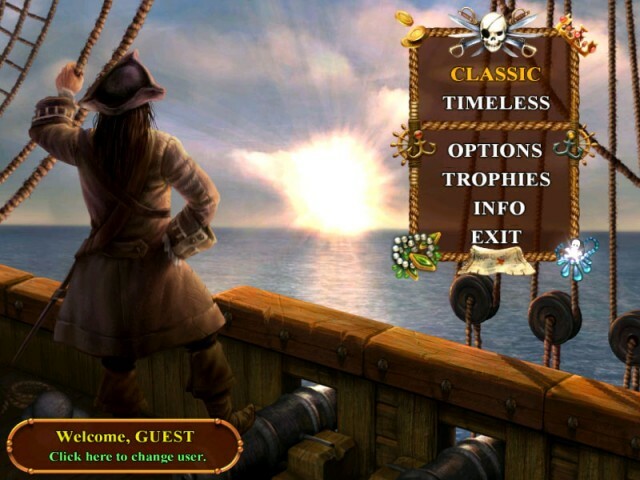 Download game Treasure Island 2 for free at Nevosoft.Com. 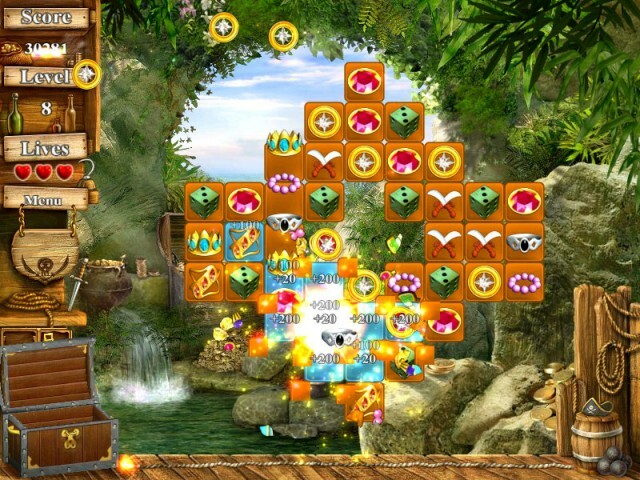 Description, walkthough of Treasure Island 2, buy game. Well, shiver me timbers! It’s a sequel from NevoSoft. Once again it’s time raise anchor and set sail for new adventures. Help our hero, Redrum Bilgewater, capture untold treasures and navigate buccaneer-infested waters. The Dread Captain Weevil, scourge of the Seven Seas, has vowed to take revenge on the Twelve Islands if his golden peg-leg is not returned. 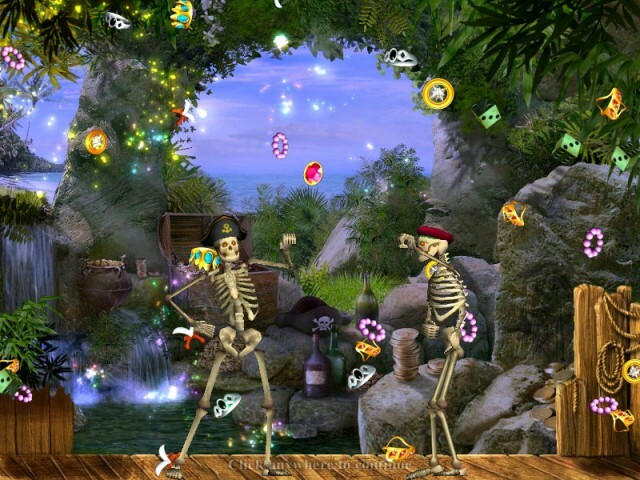 It's up to you to collect enough gold to satisfy his demands before he unleashes his skeleton army's wrath! It’s time to put down that bottle of rum and get going in this pearl of a game. Yo! Ho! Ho!